We are very experienced in casting a wide variety of stainless steel alloy. 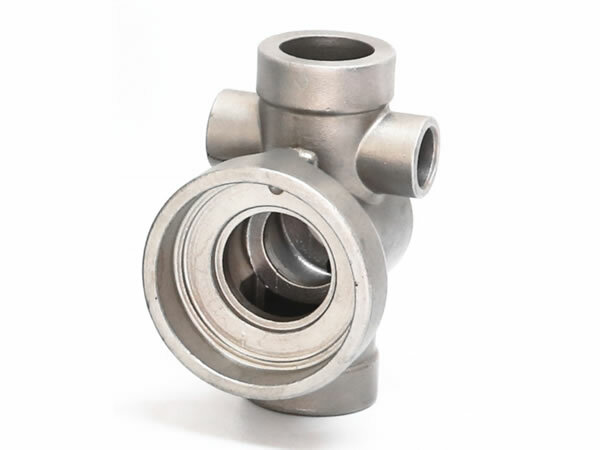 We provides custom stainless steel castings for industries and applications including automotive, food & dairy, machinery, medical, plumbing, watering, mining, petrochemical, electrical industry, aerospace, submarine and others. 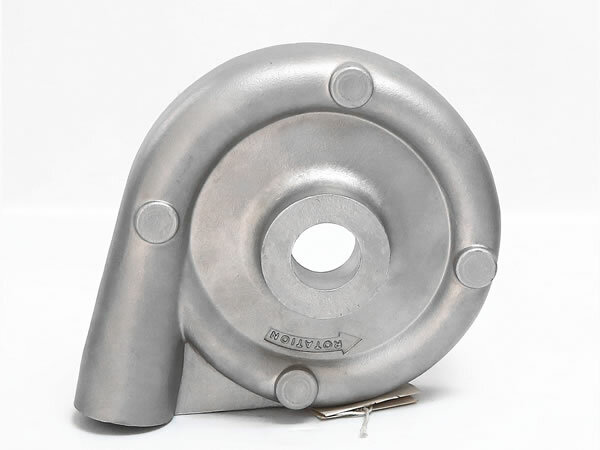 We can assure you high quality stainless steel castings. 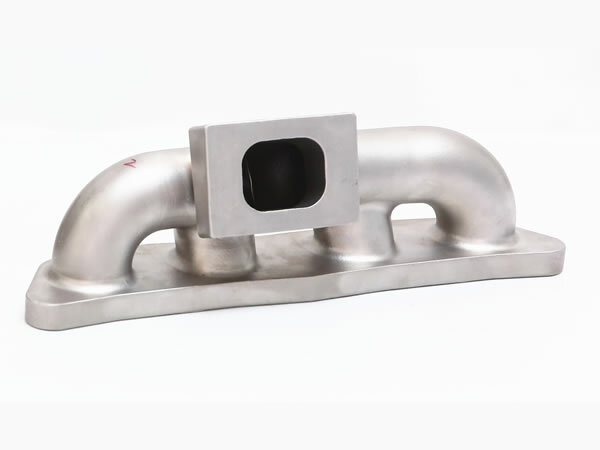 We work with our customers to assure that the stainless steel casting products/components can be manufactured with the desired characteristics in the most cost effective manner. Using simulation software to provide a “virtual prototype” we can begin to optimize the design prior to supplying products/components for design validation. We strive to be our customers’ best stainless steel casting supply chain partner. 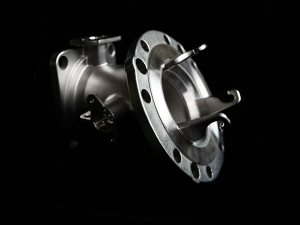 For your stainless steel castings needs, we can help you out. Below are the common stainless steel alloys we cast. Stainless Steel 304 Housings, bodies. SS304 is widely used in medical, plumbing, watering, mining and petrochemical industries as the standard for cleanliness as well as corrosion resistance. 316 Housings, gears, plates. Superior corrosion resistance of SS316 makes it ideal for many applications including automotive, food & diary and petrochemical environments. 304L/316L Similar to other 300 series steel, low carbon makes it softer but more corrosion resistant. Ideal industries are such as food & dairy, medical and petrochemical. 410 & 416 Housings, bushings, handles, brackets. 400 series steels are high strength and very machinable. They will tend to break rather than bend under intense pressure. Ideal industries are automotive, food & dairy and various machine tools. 17-4 Very strong. Can be used in military, various machine tools etc.